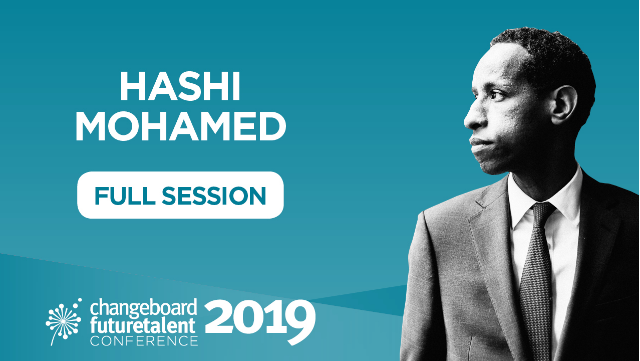 Barrister and broadcaster Hashi Mohamed hares his story, and explores how the world of work must change to engage people of all backgrounds. MD for Europe at Duke Corporate Education, Adam Kingl, took the Future Talent change to explore Generation Y's motivation and expectations at work. ManpowerGroup CEO joined our conference facilitator Tim Campbell to discuss the future of work. Lucy Winkett, rector of St. James Church Piccadilly, joined us at Future Talent 2019 to ask if seeing is believing. Are we about to see a #MeToo tsunami hit the boardroom? 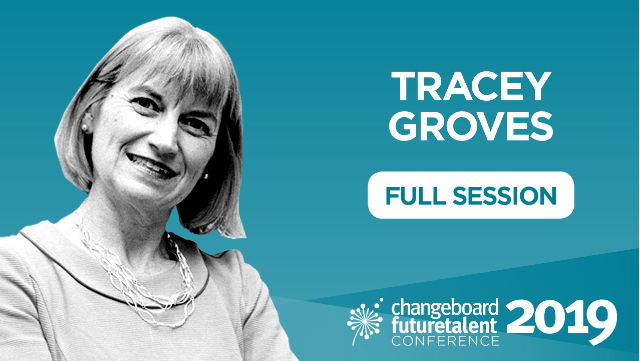 Intelligent Ethics CEO & founder Tracey Groves joined us to talk trust, purpose and values. Stay up to date on with the latest careers advice, articles and job vacancies on social. 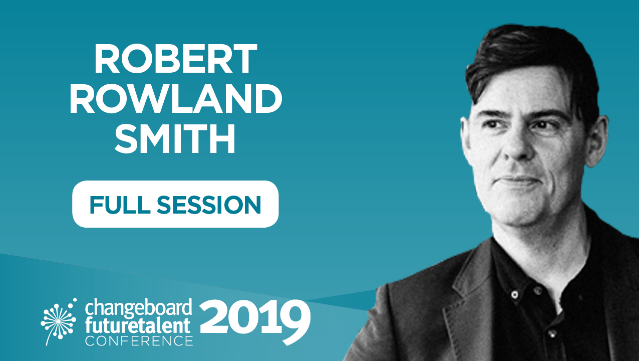 Changeboard is read by more than 22,000 senior leaders in print and 85,000 online.